As a small business owner for more than eight years we understand the importance of building relationships with our valued clients. Accounting Services by ACP offers a variety of accounting and tax services to small businesses and individuals. Our customized services include bookkeeping, tax preparation and payroll services. As a locally owned and operated business located in downtown Chandler. We are located at the southwest corner of Alma School and Elliot near Bank of America. We understand and deliver high quality customer service. Whether you need a small business accountant to organize receipts and document transactions in QuickBooks or more expertise like processing financial statements and account reconciliation, our team is here to help! We are QuickBooks certified and Peachtree Certified offering training to you and your staff as well as bookkeeping services. We offer full income tax preparation and specialize in 1120s and 1040s. As IRS Enrolled Agents we are licensed to prepare income taxes in all 50 states. We customize accounting packages to meet the unique needs of our clients. Offering custom bookkeeping services, complimentary initial consultation, payroll services and income tax preparation and income tax filing as Enrolled Agents with the IRS are some of the services that set us apart. 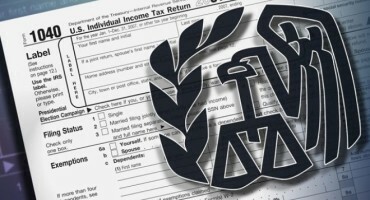 As Enrolled Agents with the IRS we are qualified to prepare and file income taxes for individuals and businesses. 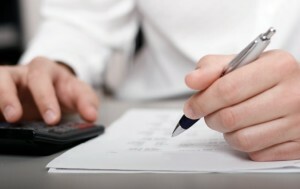 We offer expert tax and accounting knowledge at the most affordable prices in the East Valley. Bookkeeping and income tax services provided in the Phoenix metro area including the cities of Chandler, Mesa, Gilbert, Tempe, Scottsdale, and Phoenix, AZ. As a locally owned and operated business located in downtown Chandler. We are located in the southwest corner of Alma School and Elliot near Bank of America. We understand and deliver high quality customer service.